Originally published in 1903, The Souls of Black Folk is a classic study of race, culture, and education at the turn of the twentieth century. With its singular combination of essays, memoir, and fiction, this book vaulted Du Bois to the forefront of American political commentary and civil rights activism. It is an impassioned, at times searing account of the situation of African Americans in the United States, making a forceful case for the access of African Americans to higher education and extolling the achievements of black culture. 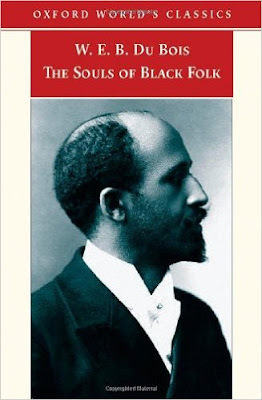 Du Bois advances the provocative and influential argument that due to the inequalities and pressures of the "race problem," African American identity is characterized by "double consciousness." This edition includes a valuable appendix of other writings by Du Bois, which sheds light on his motivation and his goals.